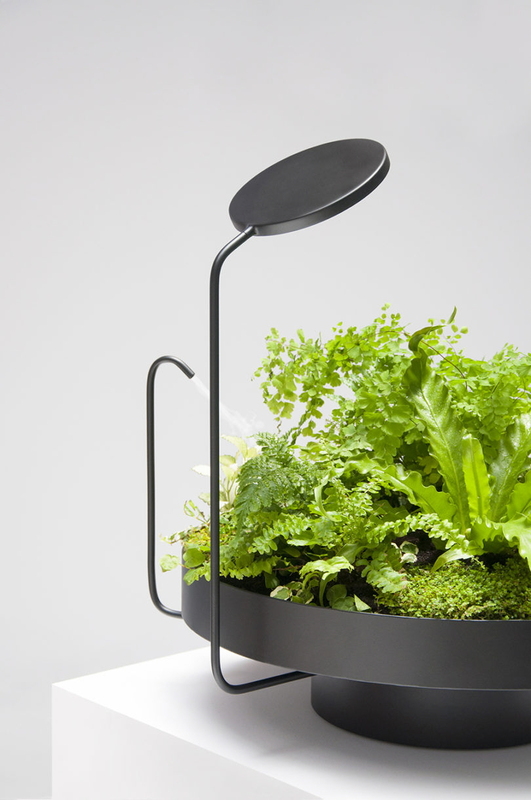 Shockingly Sleek Indoor Garden... Furniture? 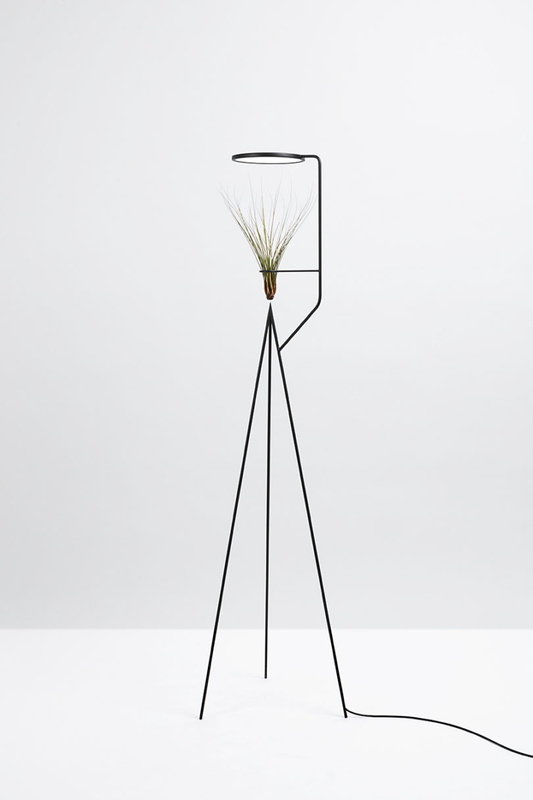 Despite grumpily noting the few options for nice indoor plant lighting the other day, and the few safe plant-incorporating lights before that, I'm grateful that Goula / Figura escaped my attention until now because no one else would have stood a chance. 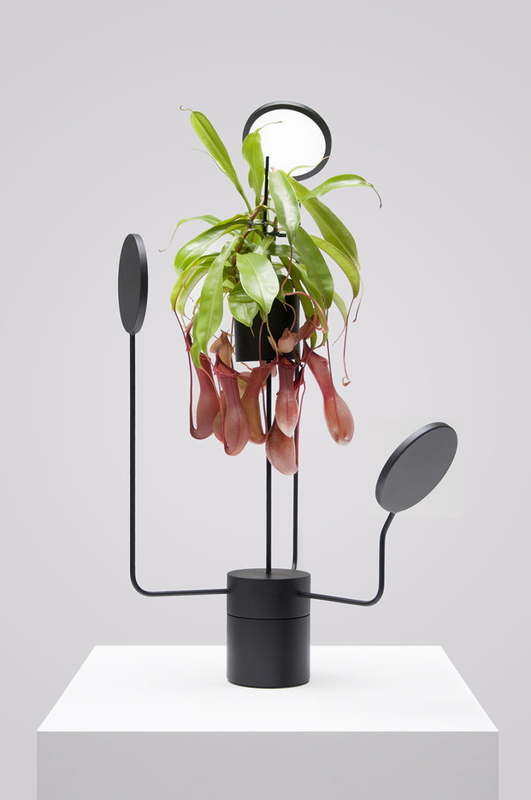 The Barcelona-based duo recently unveiled their Viride series of plant… things, and they're in a category by themselves. The planters aim to address several common issues with indoor greenery: insufficient light, inconsistent humidity, and tragically embarrassing un-chic form factor. 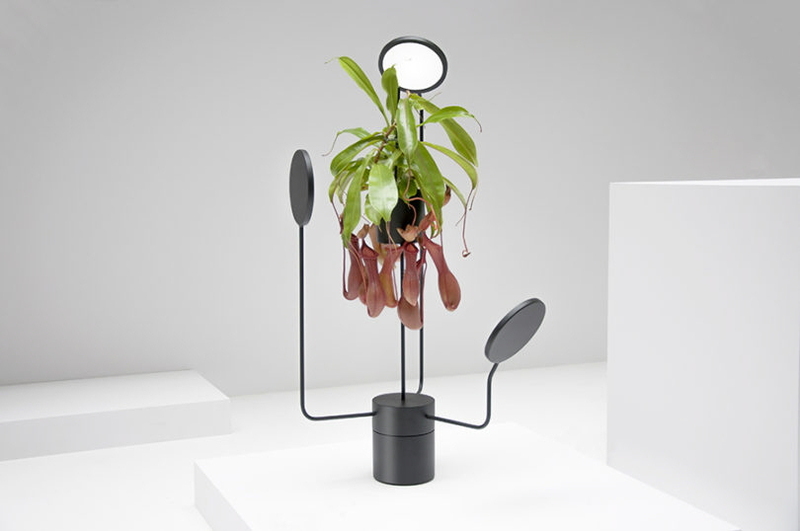 These experimental pieces highlight the plants themselves, while making the different needs of the plants attractive as well. 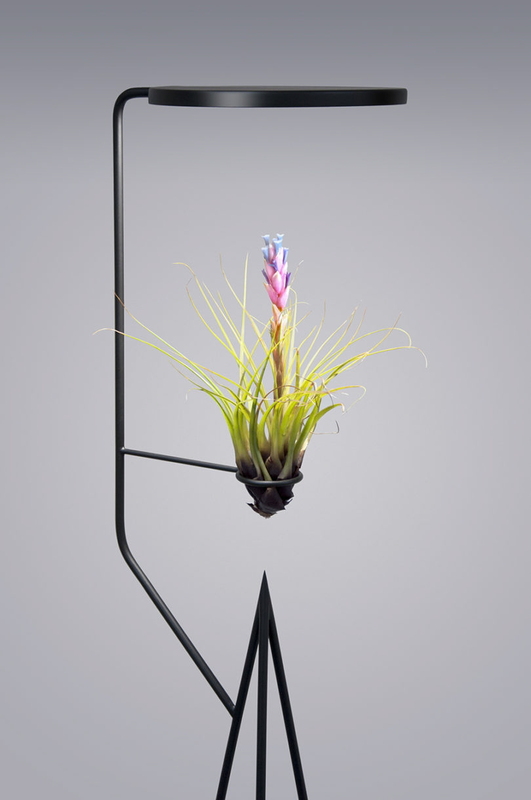 The tall and slender Viride Uno features a large single LED panel mounted above a plant rest or holder. This setup would be nice for cacti or statement airplants with sun hunger and low moisture needs. The Viride Dos is a more traditional planter with elegantly added features. 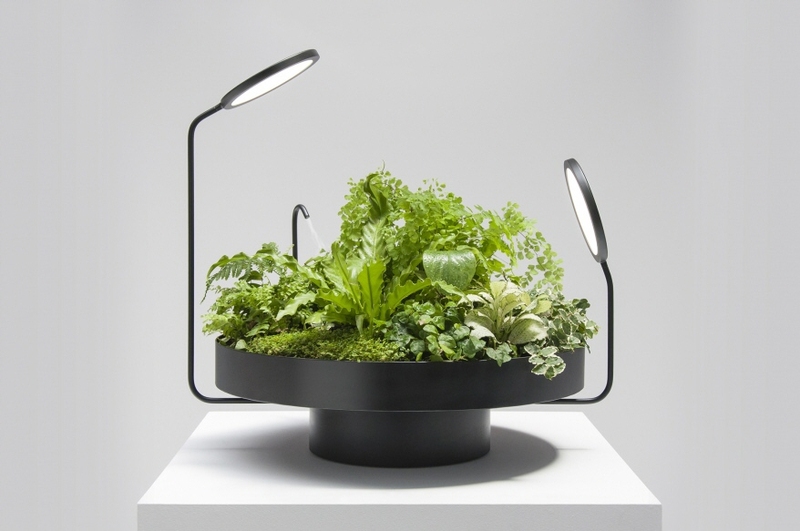 It has a spacious base with room for several plants, along with two lighting disks and a mister to manage humidity. 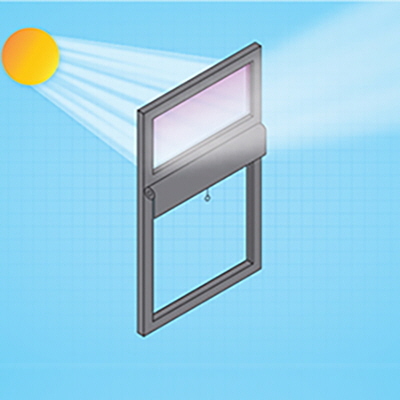 The whole planting even rotates to ensure even access to moisture and light. As a green thumb whose fluctuating house humidity has killed several innocent ferns, this speaks to me on a spiritual level. 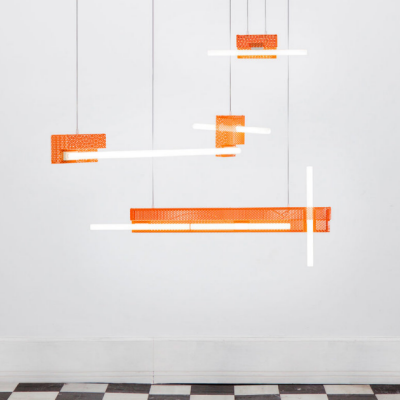 The Viride Tres surrounds a hanging planter with a chorus of lighting at different heights, rotating slowly to simulate the range and exposure of daylight. Your orchids, epiphytes, and trailing exotics would feel like the Grande Dames they are. 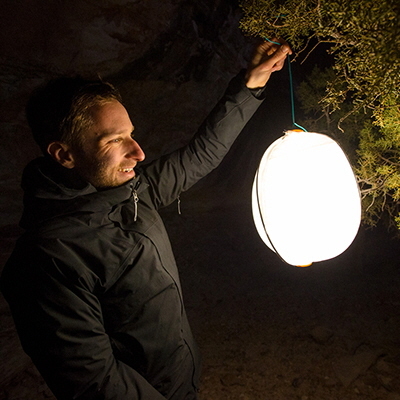 All the lamps are adjustable for the light and moisture needs of the plants, and households, they serve, and the LEDs can be programmed for on/off cycles that best fit the climate and lighting. Álvaro Goula and Pablo Figuera have tapped into a common experience in urban life, and leveraged it into something really striking. It's lighting, it's art, it's indoor greenery made doubly lovely. Now please send me one of each before I fly to BCN and beg to work as the Goula / Figura greenhouse intern. All of my yes. More bio design.